If you can’t fit in a spa day, there are ways to pamper yourself at home. Here are some ideas. 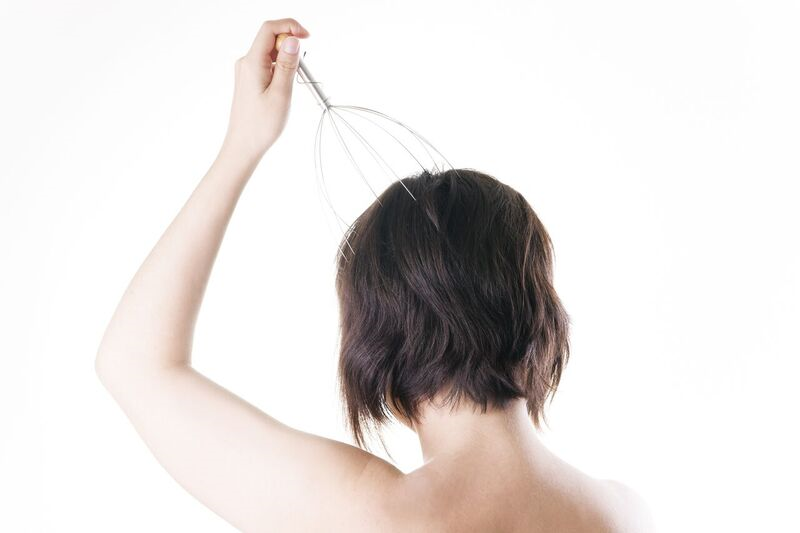 Try a head massage with one of those spikey things – you can even use it on yourself. Alternatively, a professional Indian head massage will certainly help to relieve stress and rebalance the body’s energies. Select a bath bomb and have a leisurely soak in the comfort of your own home, with or without aromatic candles and a glass of vino or bubbles. Don’t forget to try the honey and carrot face mask from the last issue – it really works. Most of all, don’t feel guilty if you need time for yourself. Take that time to do whatever pleases you whether it is gardening, reading a book or even sleeping. Just enjoy it.